A Civilised Ceremony & A Rocking Reception! 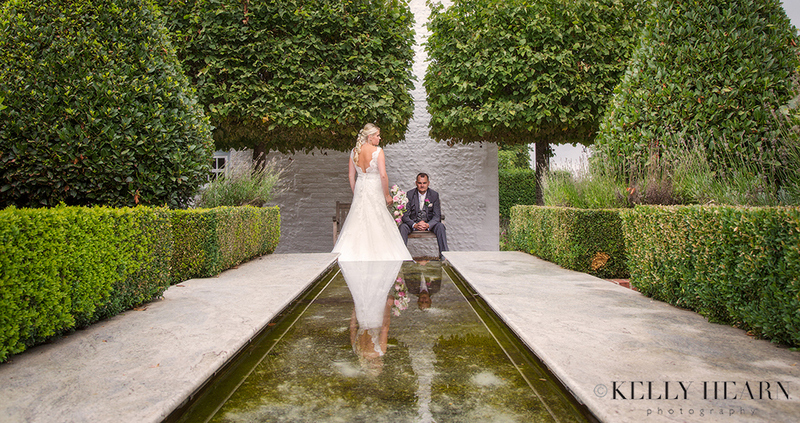 Guitarist Ollie and singer Isabelle married just before Christmas in the charming venue of Southend Barns, close to Chichester in West Sussex. 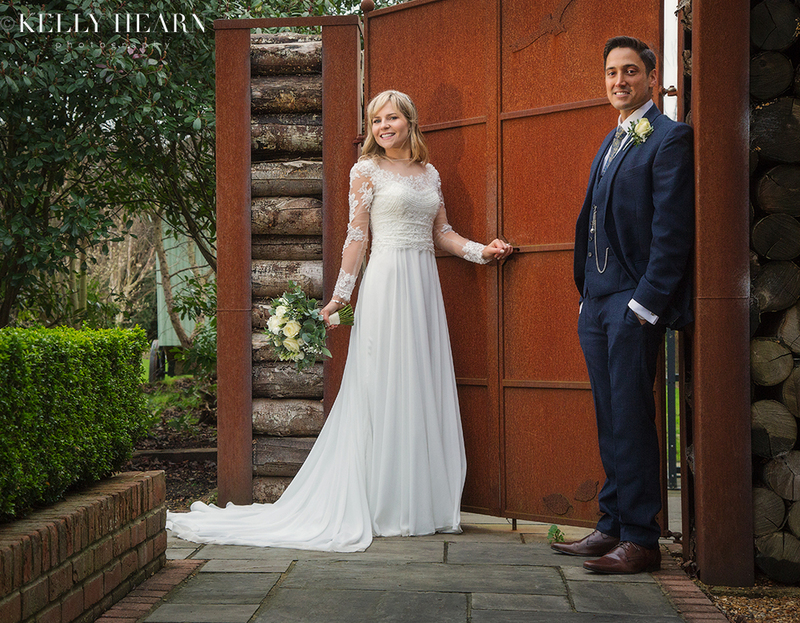 Their enchanting winter wedding consisted of some awesome vivid contrasts - combining classic and idyllic English country wedding vibes with glitzy rocking themes! Whilst this winter wedding contained all the traditional elements one would expect, many superbly surprising and unexpected delights were thrown in, leaving guests captivated and entertained! Not a single dull moment on this fresh December day enabled plenty of exciting photographic opportunities for me, whilst brilliant memories were secured for friends, family and this fun-loving couple to treasure! I got to know this wonderful family in the run up to their special day by taking them all out on a family pre-wedding shoot, which was so much fun! The family fun continued on their wedding day and it was a real pleasure to be there to capture all their special moments. Thanks you Natalie and Paul for your lovely testimonial and I look forward to photographing your family again in the years to come!